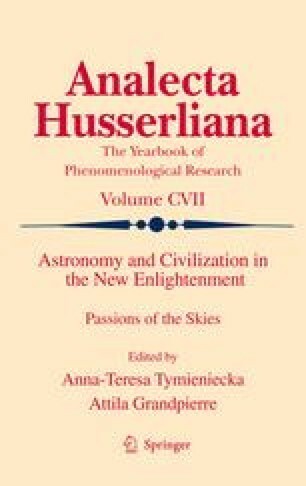 Astronomers today talk of the visual awe of the night sky as both a motive for their love of the subject and an explanation for astronomy’s origins. In other words, the sight of the stars can have a psychological effect, exciting the imagination and stimulating the emotions. This talk will examine classical and medieval notions of the connection between consciousness and the stars through concepts of the psyche – or soul – developed by Plato and Aristotle and influential in Medieval and Renaissance astronomy. It will consider the consequences of such ideas for western astronomy up to the seventeenth century. This being international year of astronomy, I am exploring Galileo’s role as one of the last astronomers in this tradition.